Welcome to Swiftsure Woodworkers Ltd.
Windward Oaks, winner of seven gold CARE awards in 2011, is a shining example of what can be achieved when high quality indigenous materials are placed in the hands of skilled craftsmen and artisans. Our congratulations and appreciation go to Mike Knight, of M. Knight Construction Ltd., mknight.ca , for his skillful coordination and management of this extensive and complex project. We are very proud to have participated in the cabinetry and millwork that not only impressed the CARE Awards jury, but contributed to the two most coveted awards; Project of the Year and People’s Choice. Photography by Vince Klassen, klassen.bc.ca. 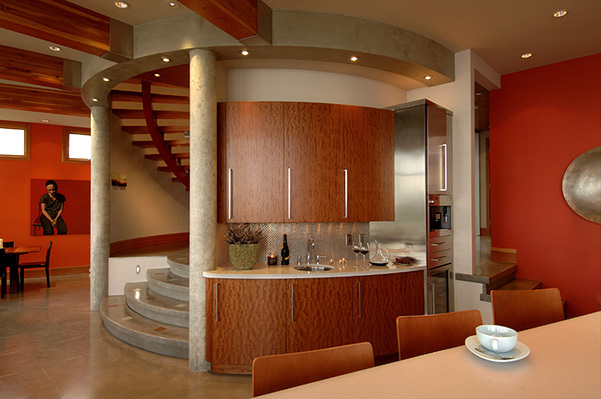 Visit our partner site, Island Dream Kitchens, for more projects. © Swiftsure Woodworkers Ltd. Web Site Design by Sage Internet Solutions Ltd.